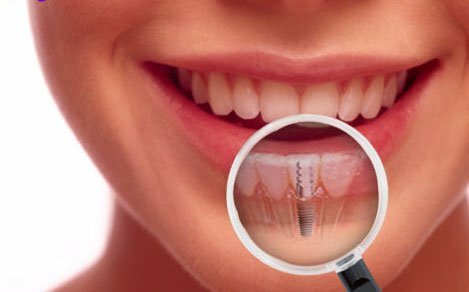 Because implants fuse to your jawbone, they provide stable support for artificial teeth. Dentures and bridges mounted to implants won’t slip or shift in your mouth — an especially important benefit when eating and speaking. This secure fit helps the dentures and bridges — as well as individual crowns placed over implants — feel more natural than conventional bridges or dentures.